It is finalized that Meryem Uzerli, a Turkish-German actress who became a popular figure after starring as as Hürrem Sultan in Turkey's hit television series "Muhteşem Yüzyıl" (The Magnificent Century), will be accompanied by Murat Yıldırım in a new series by United Arab Emirates-based production company O3. Yıldırım has played leading roles in many series before. 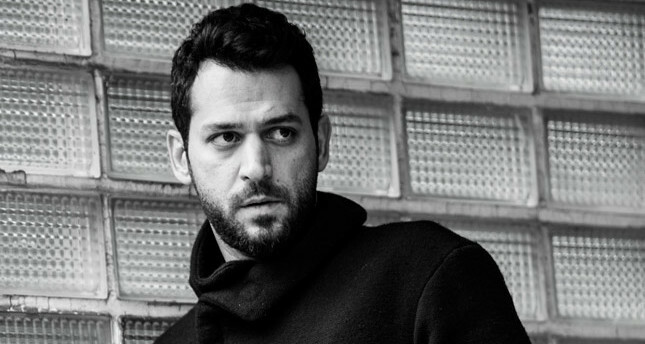 He has gained widespread fame in the Balkans and Middle Eastern countries as well as Turkey, especially for his leading role in "Asi," in which he played the lead role alongside Tuba Büyüküstün. He and actress Burçin Terzioğlu divorced last year.